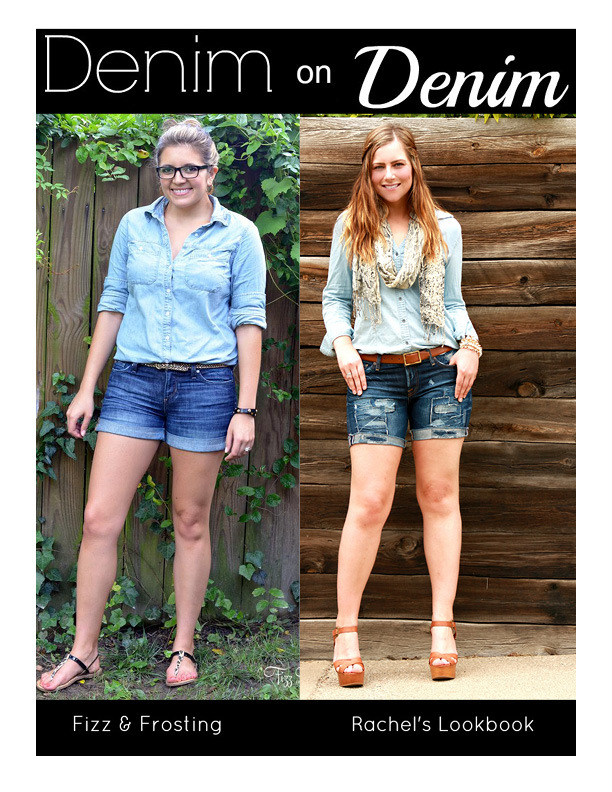 Today I am teaming up with Lauren of Fizz & Frosting to show you how to style denim on denim for these summer months! 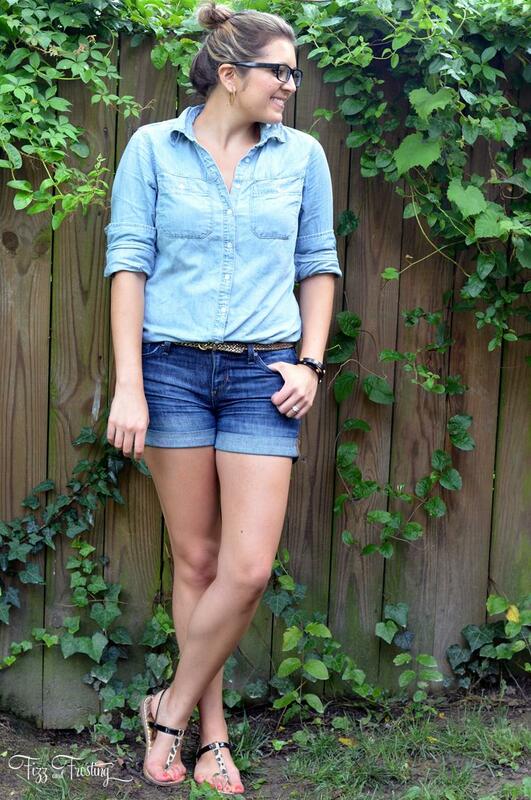 We both chose to wear a lighter chambray top with darker jean shorts and some fun sandals to complete the look. 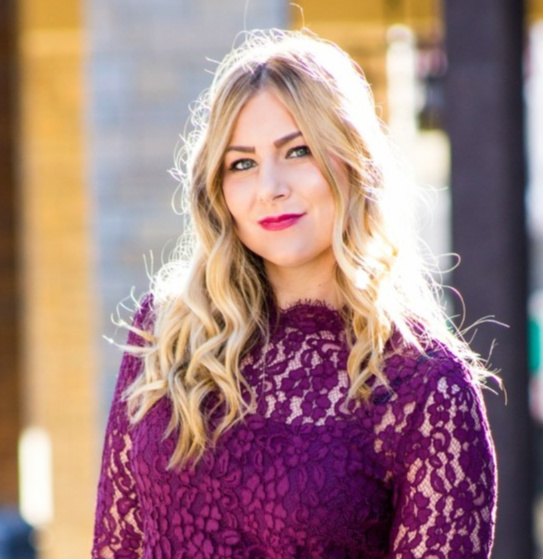 Make sure to check out Lauren’s post here! I decided to accessorize my chambray and denim look with a snakeskin print light-weight scarf, gold bracelets and tan accessories, including my new ShoeDazzle wedges! I also kept my hair wavy and added a braid for an overall denim on denim summer look. Lauren wore her hair up to keep the outfit looking chic and I LOVE the sandals she wore with the outfit as well as her glasses! She looks so cute and chic! Will you be wearing denim on denim this summer? you both ladies look adorable, love the denim on denim look. Thank you so much for collaborating with me! You look fabulous, as always, and you helped me try a trend I was slightly apprehensive about! Hi Rachel. You both did such a Good Job styling Denim on Denim. I am definitely inspired. I like your look slightly more. I actually just purchased my first Denim Button-Down (used to have one in my High School days now that I think about it). It is definitely more Denim than Chambray, but I will be picking up a couple of Chambray Shirts this Summer, in the States, too. I love this girls! 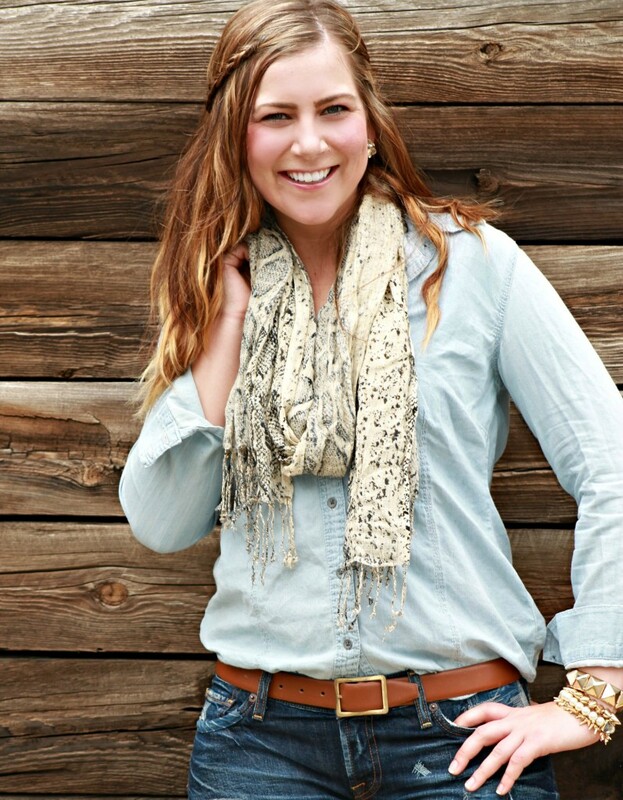 Rachel, I think you did it perfectly, the distressed shorts and scarf are the perfect additions to this look! love the denim on denim looks here on both of you girls! and i saw your comment on instagram about your hair – i think you’re so lucky it looks like that naturally ! 🙂 you’ve got perfect beach waves and i love the new color. You look fabulous! I’ve been wanting to try the denim on denim trend for awhile, so I’m sure it will happen at some point! I like it and I like jeans too. Loving this look on you and your hair is adorable. You girls look awesome! 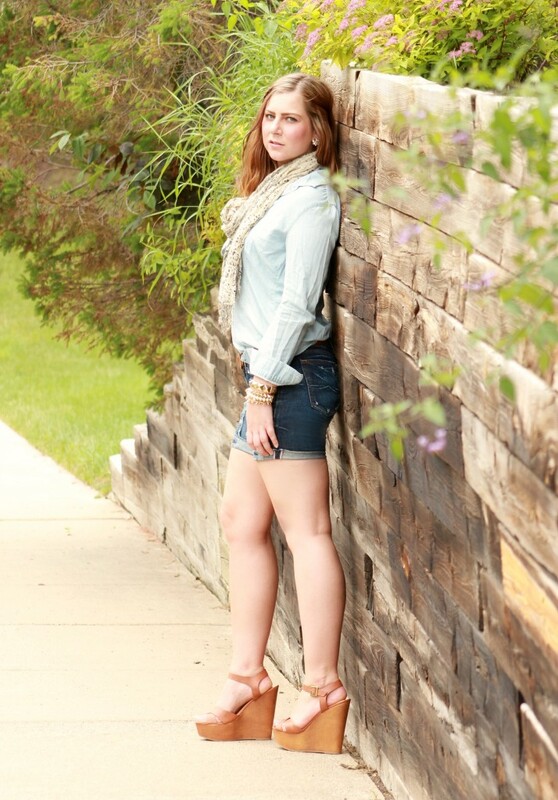 Loving this look for denim, and those wedges are too fab! 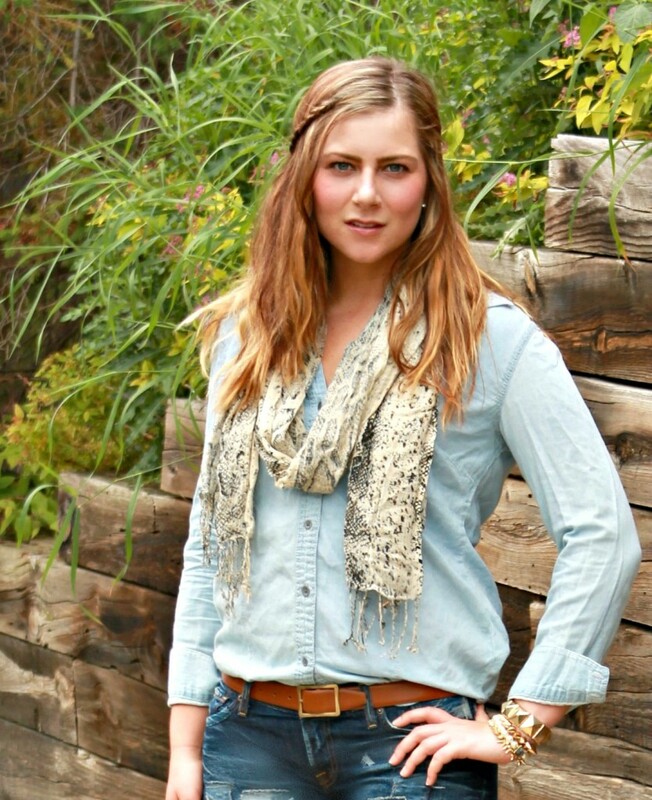 Your scarf is a cute addition to the denim on denim! Love your double denim look! The newly blond hair is perfect for summer too! I still don’t even have a chambray top (I know, who am I? ), so denim on denim isn’t even a possibility to me! Unless I want to wear a denim jacket with jeans. Which I am way, way too afraid of, and probably for good reason, haha. In other news, though: You look so great here! I’m glad I’m not the only one that wears heels with shorts. I feel a little silly about it, but it’s just such a hot look! Haha, I can see why you would be scared of that, but honestly I think you could pull it off and look super chic/hott! 🙂 AND I KNOW. I do feel a little silly, but then again, I don’t really care 🙂 I like my legs in wedges/heels not as much in flats, so I’m going to almost always wear something with height when I wear shorts! And I love wearing heels with shorts when I go out with friends in the summer! It’s a great alternative to dresses and heels. 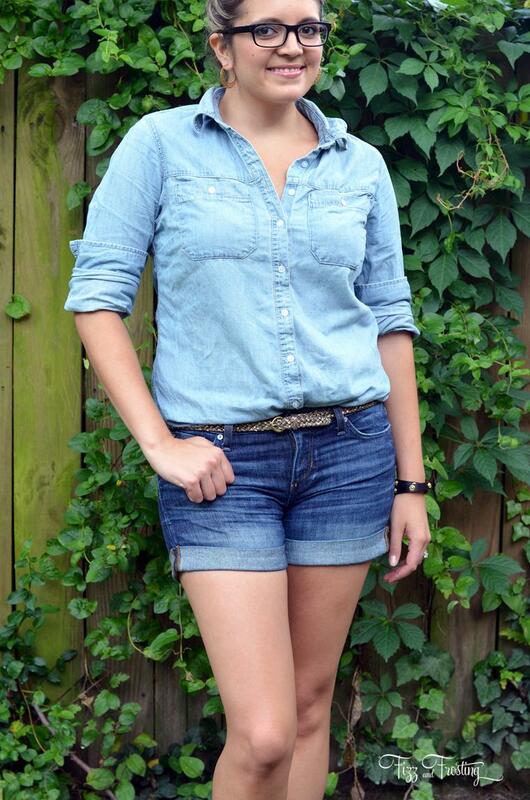 Love the denim on denim look and you rock it as usual! I’m also loving your hair so pretty. I love denim on denim! Your outfit is so super cute! And I love your hair too. both looks are great! i love your hair like that! and i love lauren, too…she’s adorable! Gorgeous wedges, I need those in my life! 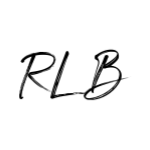 I totally commented on Lauren’s blog and forgot to comment on yours! Love how you wore heels with the shorts and the scarf. Casual but still your personality.